Home Blog Central and South America Costa Rica Travel Travel Tips Essential Costa Rica guide and one week itinerary. 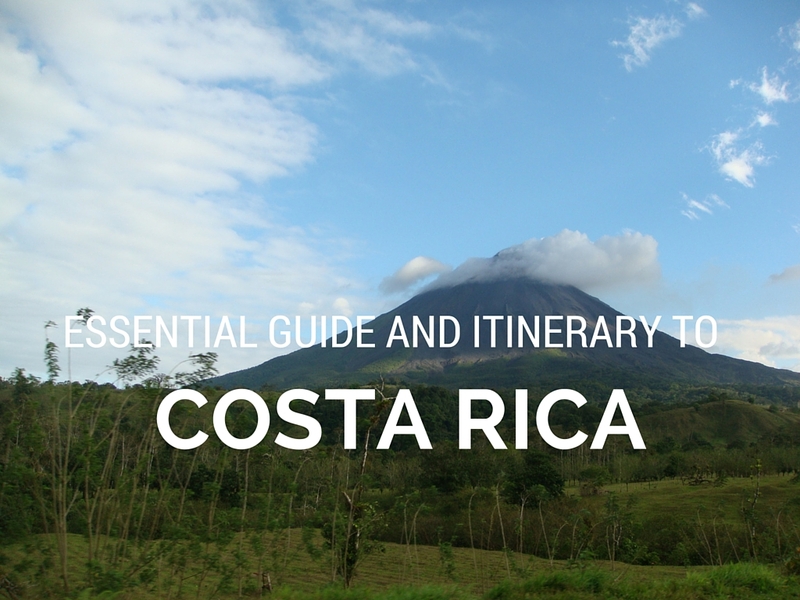 Essential Costa Rica guide and one week itinerary. 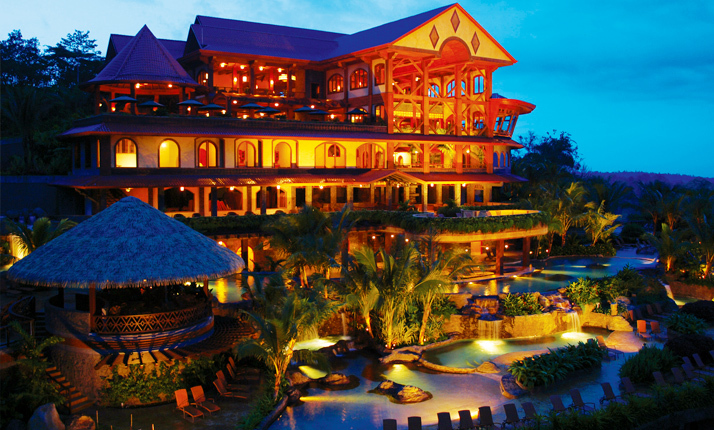 Costa Rica is a vacation that can be filled with adventure or lazy days on the beach. To get the most of this awesome Central American country, I recommend a minimum of seven days. This will give you ample time to do all the major adrenaline filled activities. My guide and ultimate itinerary will give you all that Costa Rica has to offer - the rainforest AND the beautiful beaches. The trip begins in Arenal and finishes on the beach surfing the waves in Tamarindo. - Currency is the Colon. The current exchange rate is around 500 - 550 colones/ $1 US Dollar. - Language is Spanish. Majority of the people speak English, but if you go off the beaten path you will find locals who only speak Spanish. Before you go, brush up on a few words and sentences or download a translation app. - If you rent a car, you must rent a 4WD. Not all roads are paved and the terrain changes quickly depending on the season. Because of the unpaved roads, traffic and varied conditions, traveling by car between multiple cities takes longer than expected. - The water is safe to drink. Clean tap water can generally be found throughout the country. Additionally, most visitors find that they are free to enjoy the local food without serious repercussions on their stomach. - Dry season is from November - April. Its hot, dry and sunny and therefore more expensive to travel. - Wet season is from May-October. It is very green and lush. 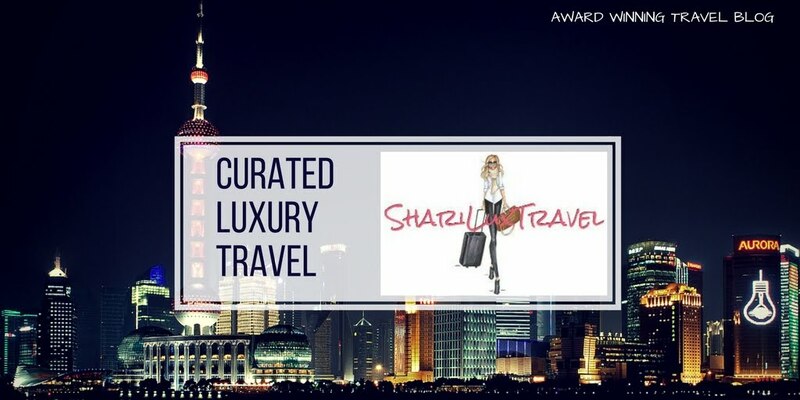 Prices drop during this time, except the holidays which are considered prime times to visit. Fly into Liberia International Airport, immediately board either a chartered flight or local flight to Arenal, La Fortuna Airport. I prefer Nature Air. The flight is about 45 minutes and the views are spectacular. Alternatively you can drive to Arenal which will take approximately 2.5 hours. View of Arenal Volcano from plane. 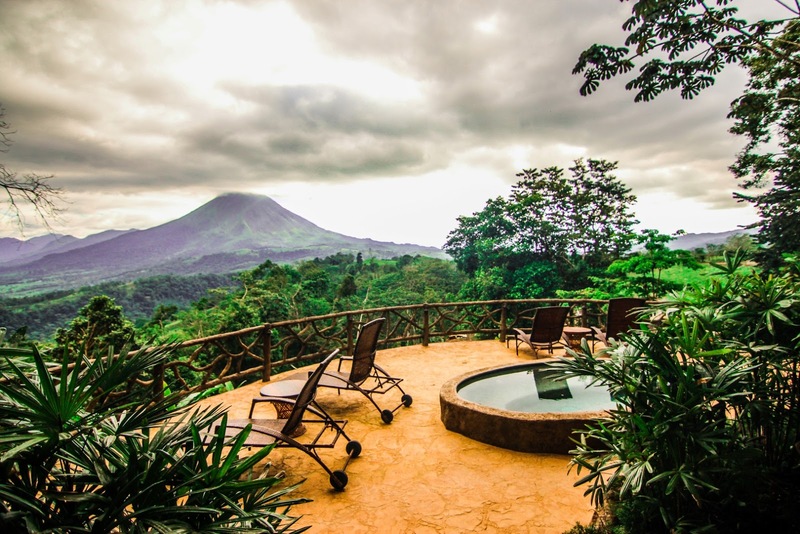 Arenal is full of activities from hiking, zip lining, sport fishing, white water rafting, bird watching, and horseback riding. If your looking to relax you can spend some quiet time visiting the hot springs next to the Arenal Volcano. 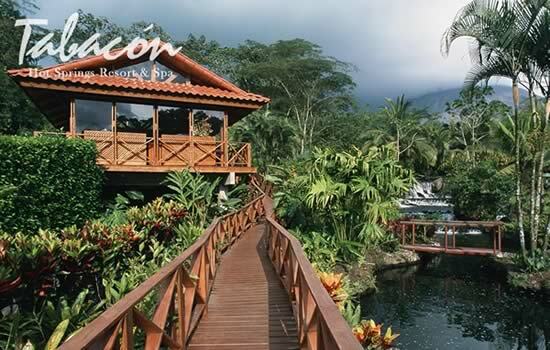 Recommended hotels are the Tabacon Grand Spa Thermal Resort and Springs Resort and Spa. Both give you access to the Thermal springs and have amazing views. Morning - Hire a guide or download the best hikes in and around the Arenal Volcano. 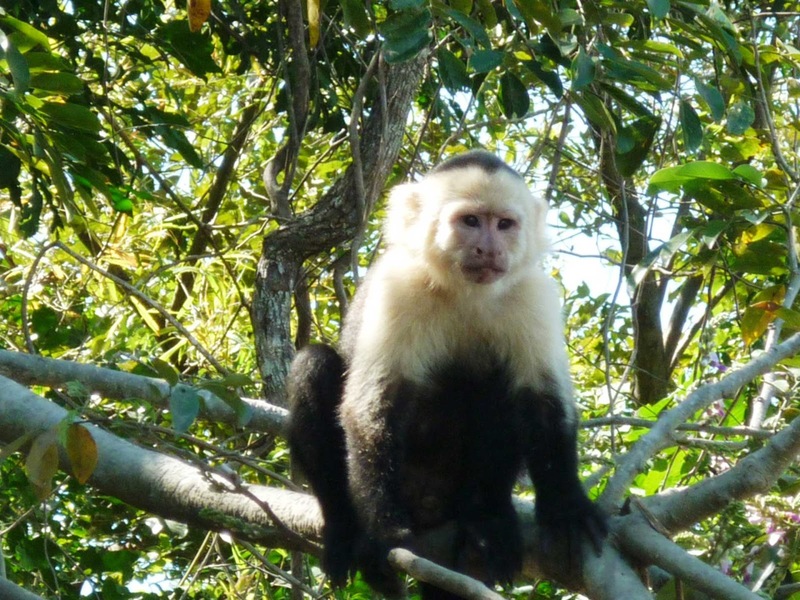 There you will encounter all sorts of Costa Rican wildlife from Toucans, tropical birds and howler monkeys. Splash in any of the several spectacular pools of water from the waterfalls along the way and take in the amazing views. If your lucky you might hear some rumbles and see puffs of smoke as the volcano stirs. Afternoon - Relax in the thermal hot springs, enjoy spa treatments or take a leisurely stroll around the hotel for birding and toucan sightings. Morning - No trip to Costa Rica is complete without zip lining. There are several companies offering great tours, however my preferred provider is SkyTrek. SkyTrek tour features a sky tram aerial and 10 cables. The views are spectacular. The heights are not for the faint of heart. Afternoon - Mistico Hanging Bridges Tour. This 2.5 mile tour takes through 250 hectares of protected rainforest preserve. You will cross 15 bridges, 6 of which are hanging including the Waterfall Bridge - more than 60 meters high giving you amazing views. Experienced guides will point out interesting local botanical and animal life. On our tour we came across a Eyelash Viper, one bite and your a goner in 2 hours. Yikes! Morning - Time to leave the rainforest and head to the beach. You can book a local flight from La Fortuna Airport or charter a plane. 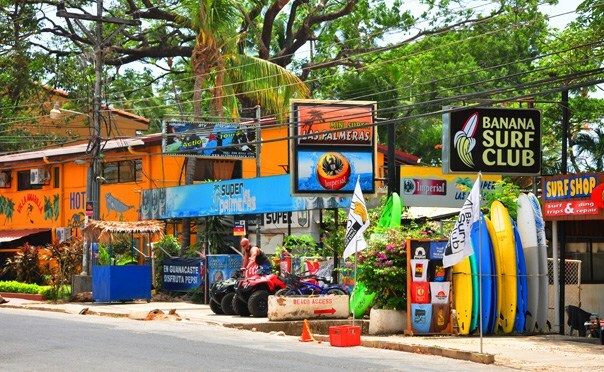 Destination, Tamarindo, Costa Ricas eclectic surf town. There are several hotel options in and around Tamarindo. 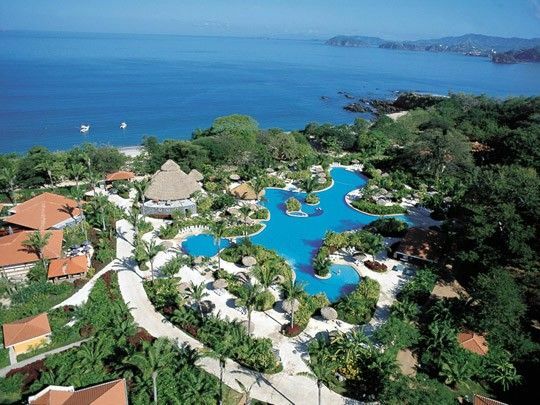 A nice resort with all the amenities is the Westin Golf Resort and Spa in Playa Conchal located in Cabo Velas in the Guanacaste Providence. A very nice property with a large beautiful beach. 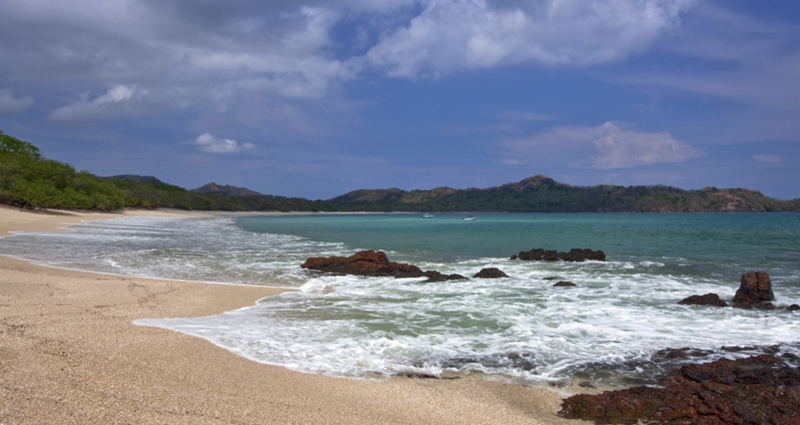 Plus, it is a short drive to Tamarindo. Afternoon - Once your settled into your hotel choice, take in the gorgeous beach for some much deserved relaxation. Morning - Embark on a Safari Jungle River tour in the Palo Verde Safari Jungle National Park. 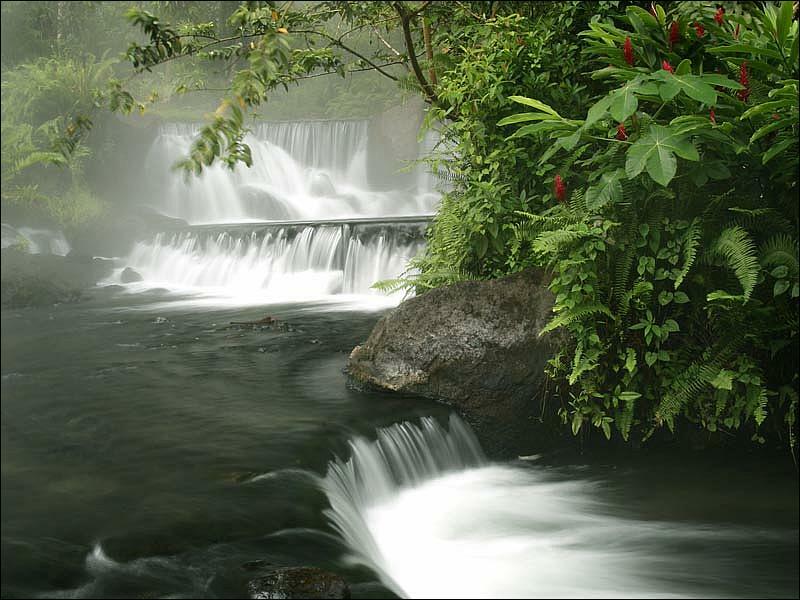 Located about 1.5 hours away, you will raft down the Tempisque River bank in search of Costa Rican wildlife. 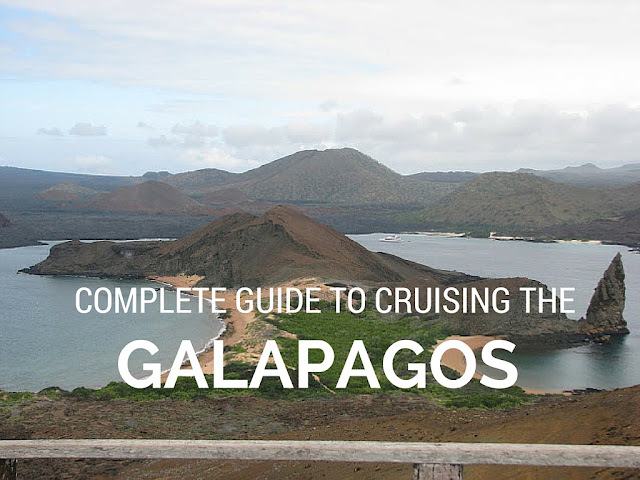 You will see various migratory birds, crocodiles, howler monkeys and iguanas. 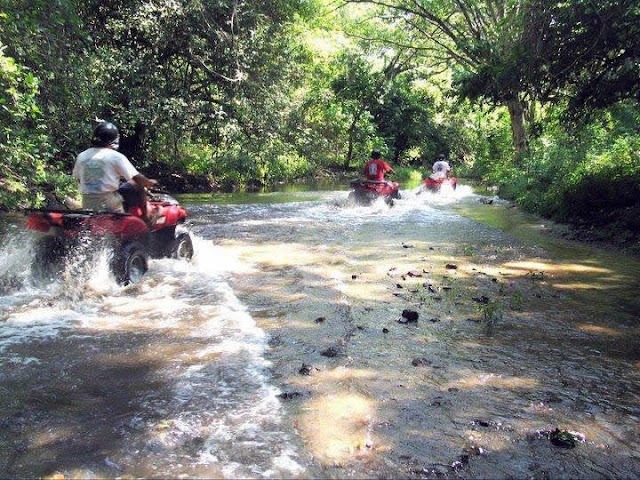 Afternoon - This is a great opportunity to get dirty and have some fun exploring the beaches, rivers and small towns on an afternoon ATV tour. Several operators are available, a good guide to check out is Flamingo Adventures. Morning - A short taxi drive to Tamarindo for surfing lessons. 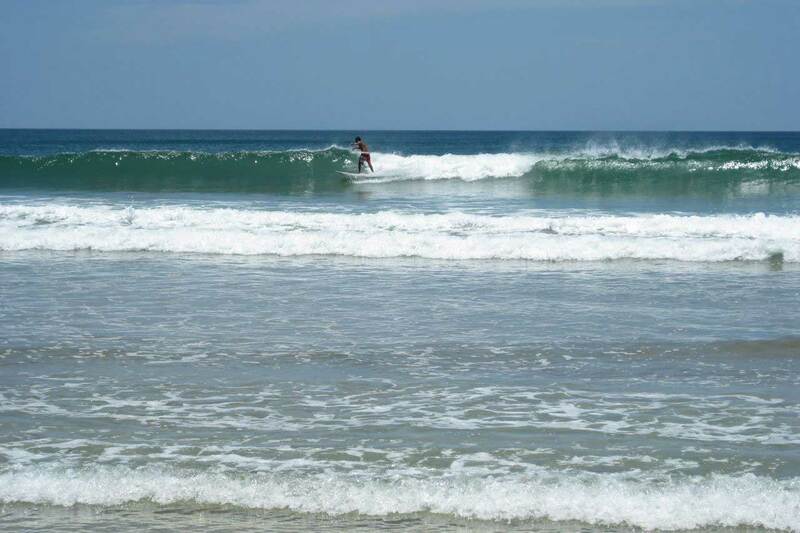 Tamarindo is known for world class surfing and awesome waves. There are several surf shops that offer private or group surfing lessons. I recommend Neptune. The instructors are excellent and very patient. The beach is large and beautiful. Following your lessons spend the afternoon exploring the many shops and restaurants in Tamarindo. Evening - Complete your trip with a private sunset cruise. We booked ours through the Westin and departed at the beach. 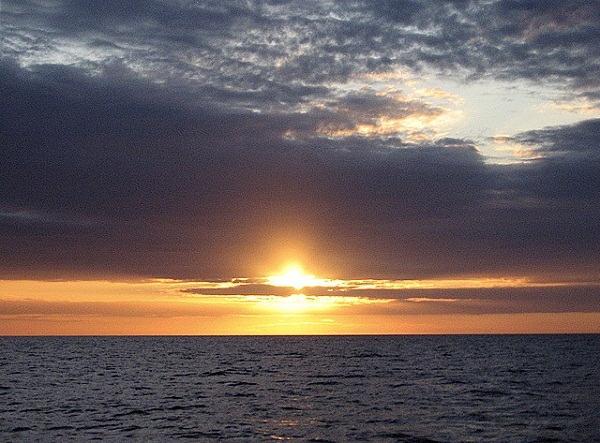 Watch dolphins frolic alongside your boat as you take in the beautiful Costa Rica Sunset. Unfortunately its the last day. Depending on your departure, spend it on the beach or pool side. Liberia International Airport is a short 45 minute drive. 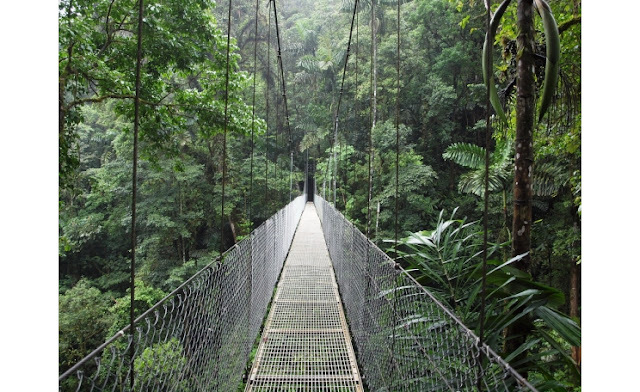 How would you plan to spend 7 days in Costa Rica?